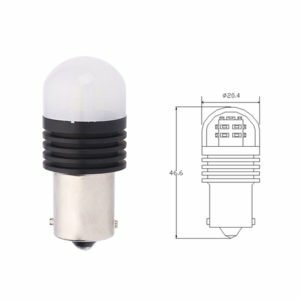 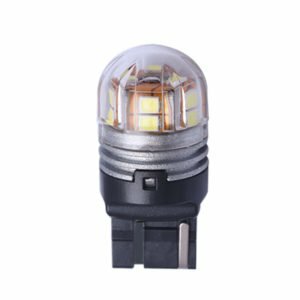 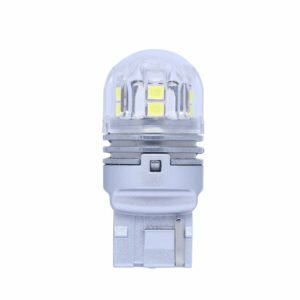 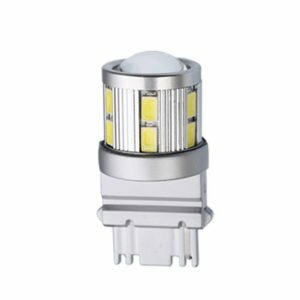 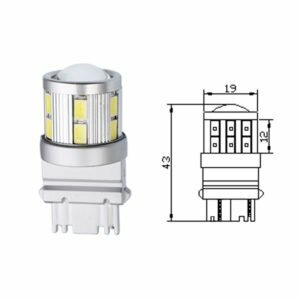 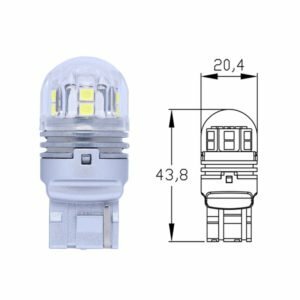 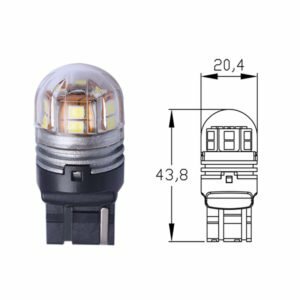 This product adopt 5SMD CREE chips and aulinum heat dissipation. 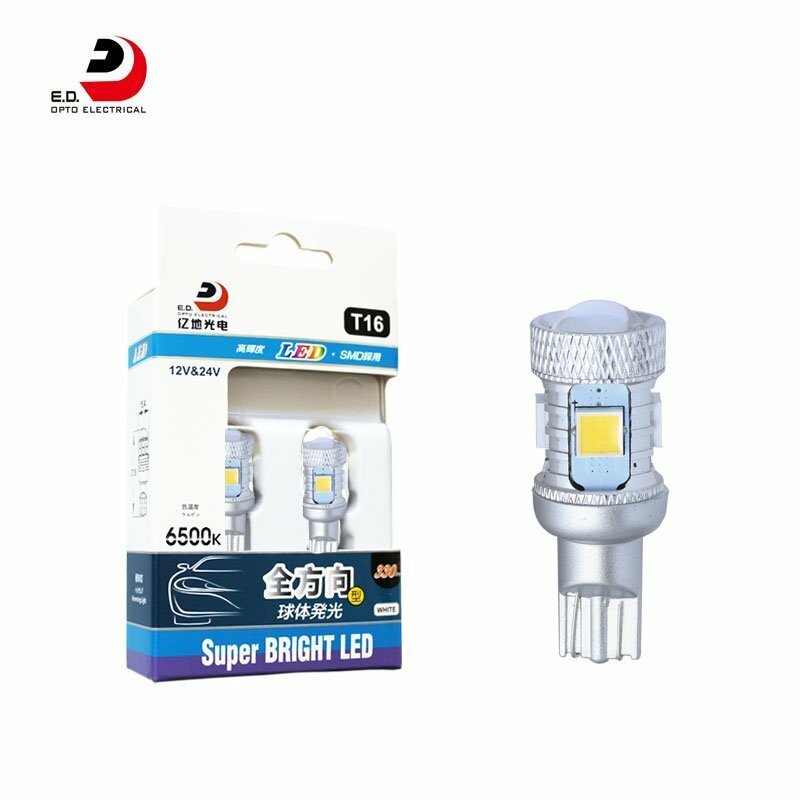 it has faster reaction time and improve driving safety. 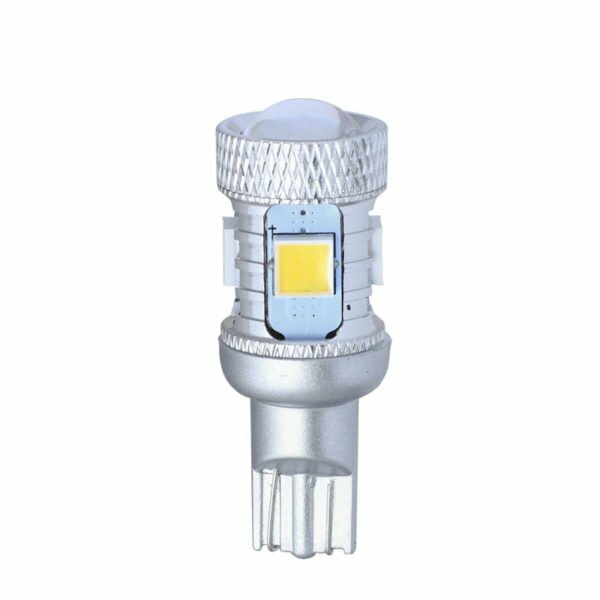 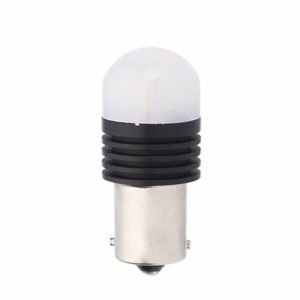 It has innovative design and extend the service life.It has high Lumnes and Ulta bright light.Is widely used in Japan.